By utilizing my Live Psychic Chat system, I can look into your future to see what is in store, answer your love life questions and help you on your road to happiness. And you can start with 5 minutes for free when you open a new account with me for the very first time. You can schedule and pay for your live psychic chat session here. Step 2 - Decide on how much time you would like to chat for. Step 3 - Click on the Buy Now button below to make your payment by PayPal. This gives you a safe and secure way of paying via credit cards or your PayPal funds. I will receive notification of your payment and you will be returned to this page to start our chat. 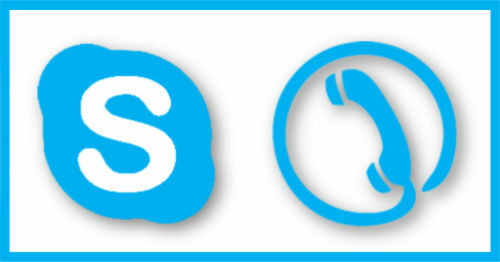 Skype Option: If you have Skype, my psychic voice or text chat service is available to you as an alternative. Same price and time sets, just make an appointment with me before purchasing . 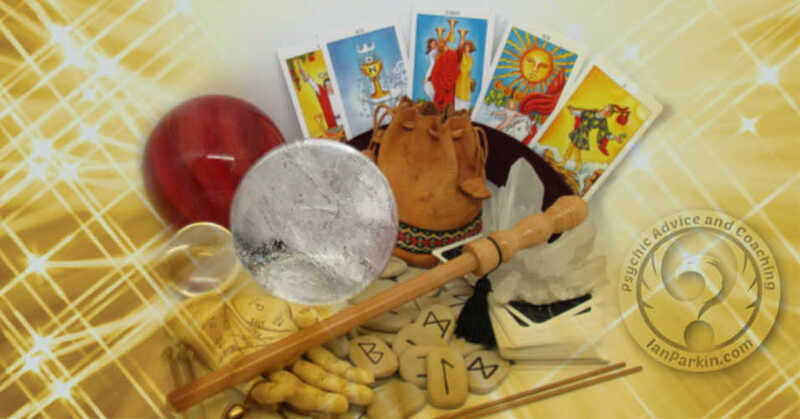 Clairvoyance, Clairsentience, Clairaudience, Claircognizance, TarotVision™, Empath, Crystal Ball Gazing, Rune Stones, Alpha Mind States, Psychometry, Hypnosis, NLP, Remote Viewing, Telepathy. Intuition & Higher Self, Guides, Angelic Beings, Akashic Records. When you chose to have a reading via my Live Psychic Chat by Phone you maintain your privacy. Unlike what can happen when you walk into a local New Age store or coffee shop to sit with a local psychic. Everyone could see you enter and leave.  And the local psychic may even know you or your acquaintances personally so there’s always the risk of a too chatty local psychic spilling the beans on your deepest of secrets. Better to stay safe and enjoy the ultimate privacy of my Live Psychic Chat. When we chat online we are connected yet your details stay private. You can connect from wherever you are most comfortable and out of sight. I accept chat in English only. For when I am unavailable I also have a team of gifted experts on standby 24/7, able and willing to help you out. 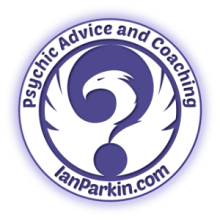 For when I am unavailable for my live psychic chat, I have partnered with other readers I trust and know can help you 24/7 - 365 days - worldwide. Leave it to the universe and use the wizard to match you with your perfect psychic! All first time clients will receive special offers of free minutes and/or discounted rates. With over thirty years of providing professions psychic services I have honed my authentic clairvoyant skills to quickly provide solutions to your everyday issues and problems. I will do my very best to empower you with my insight and sage advice relevant to both your inner and outer worlds.  I’m keen to help whether you have a specific question that you would like answered or you just want a general reading about how your life is going to turn out. Please know I really care about what is on your mind and how your feel about your future. I’m dedicated to delivering a superior Psychic Advice and Coaching service at reasonable rates. I always add 5 free minutes at the beginning of the reading for first time clients to help us both settle in our session together. I am always pleased to receive your feedback regarding your session with me. Your information helps me improve my services for future clients. And your published comments below help others know what to expect when they’re looking for one of the services I provide. “Thanks Ian, once again I appreciate how very reassuring you are. You never waiver in what you see. Your predictions are spot on always. Oh, I like your new booking service. Great to be able to set my appointments without contacting you beforehand to check.” - Paul – long-time client (Singapore). Enter your feedback or review in the window below. Please tick permission to publish with your first name or anonymously. Please use the same email that you used when booking your session. This legitimizes your review. First Name, Email and Country are required when submitting your post.